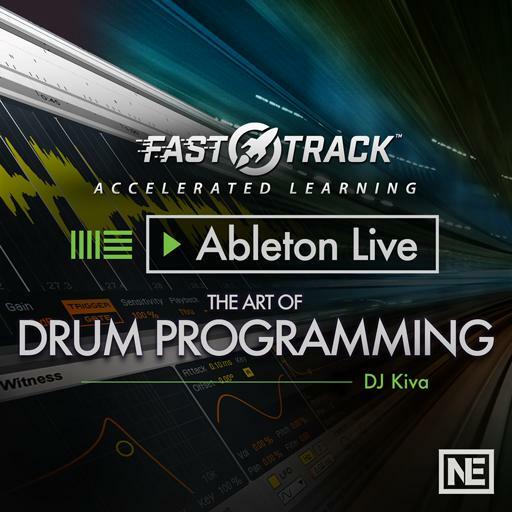 Video Description: Percussion should play a part in everybody’s drum programming. It requires a typical approach and it can take years to master. Here’s a demonstration of a few techniques.